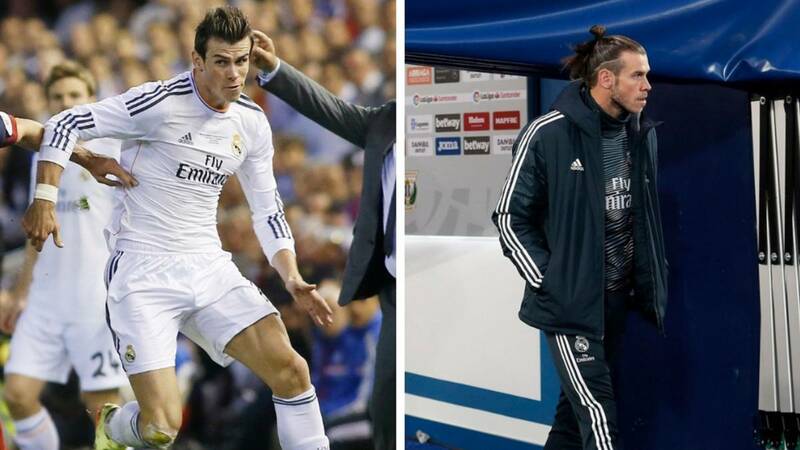 Bale's life has changed a lot in the last five years. Today, on April 16, 2014, he wrote his name in the history books of Madrid: his goal in the Cup final, after the famous race with Bartra, gave the title to Madrid. It happened with Cristiano watching the game from the stands (he was injured) and with excited Madrid. The Welshman, who had arrived as the Portuguese's heir, seemed to confirm the expectations he had placed on him in his first big game. Shortly after, on May 24, the illusion increased: also marked in the second final played by Madrid that season, against Atlético in Champions. The last campaign he approved it in extremis. He came to the final stretch as a substitute and started the Champions League final against Liverpool from the bench. However, his two goals in the second half changed the plan of the club, which had decided to transfer it. He left Christian and also Zidane. Lopetegui arrived and the Welshman, who had been more out than inside, became the flag of the new project.